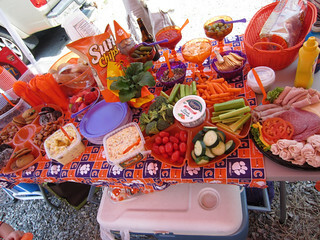 Tuesday was all about the kids and pets... yesterday was about tailgate set ups and transportation...and today it's about all the tailgate extras and...the best part of tailgates... the fans! 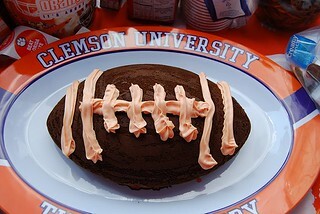 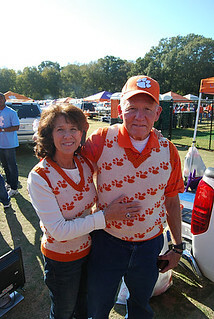 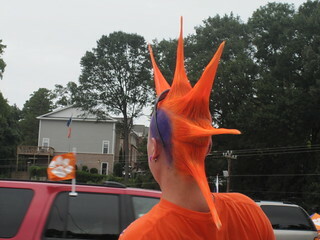 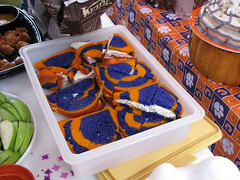 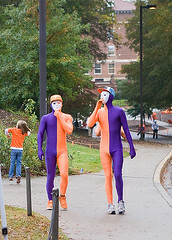 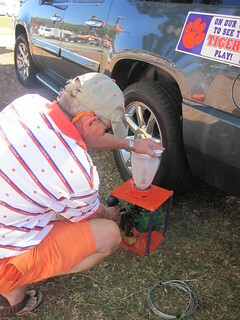 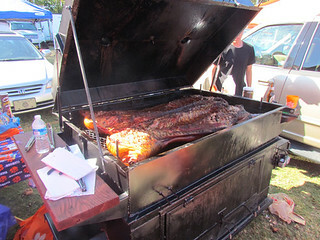 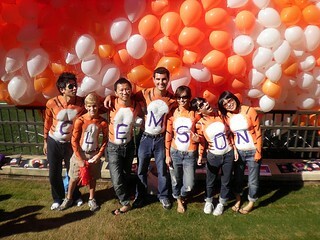 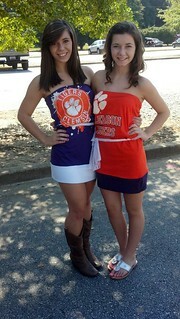 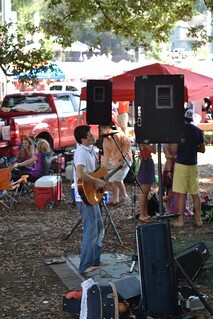 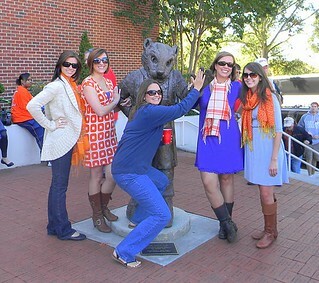 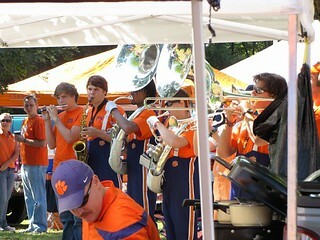 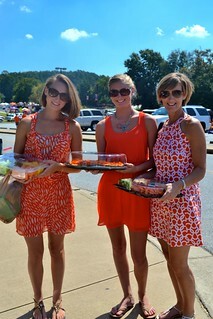 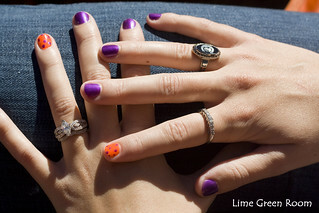 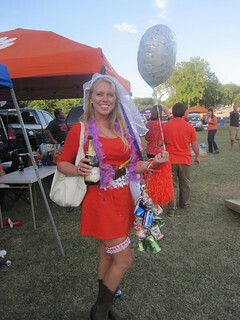 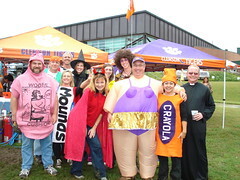 Do you have a favorite Clemson tailgate photo you would like to share? 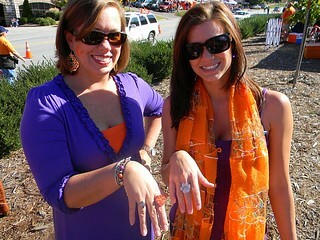 Email them to us (clemsongirlblog@gmail.com) and we will share them on our Facebook page!